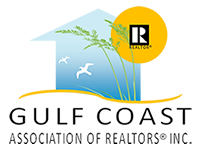 Ocean Springs Real Estate - Find Your Perfect Home For Sale! "Nicole was awesome from start to finish. My wife and I would definitely recommend her hard work to anyone looking to buy OR sell. She knows her stuff and she worked with us through every second of the process. Great experience. "